Today is a day of terror, panic, despair and one-off retail promotion. It's the Friday after Thanksgiving, the darkest day in the American calendar - Black Friday. In 2013, approximately 141 million U.S. consumers shopped during Black Friday, spending a total of $57.4 billion, with online sales reaching $1.2 billion. That's big money but the main profiteers on this day tend to be big brands and chain retailers. Small, independent, entrepreneurial businesses often get lost in the shuffle (or shall we say scuffle? ), unable to match the bargains or the advertising power of their larger corporate counterparts. 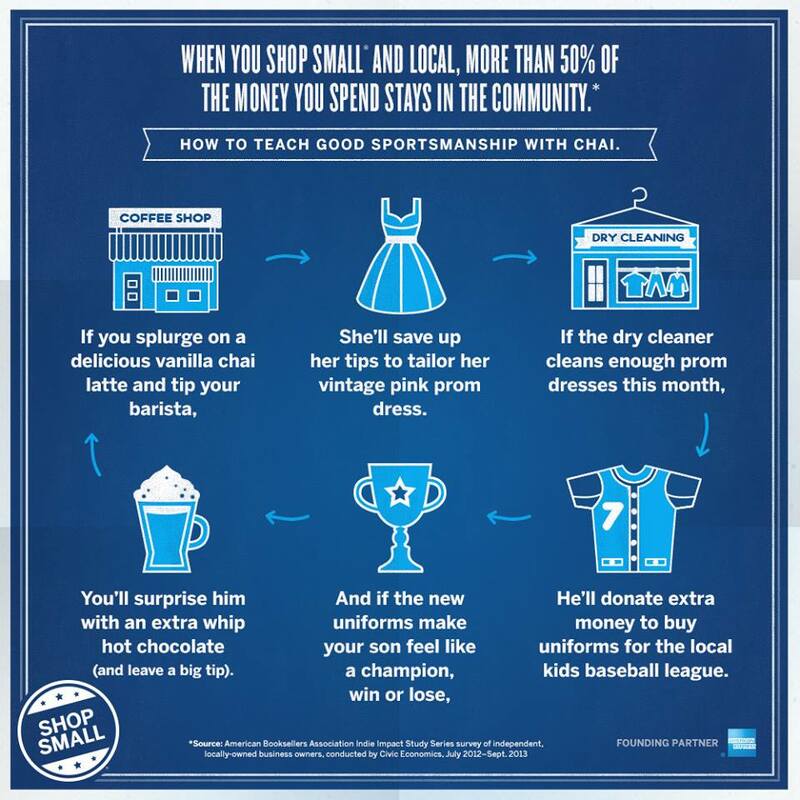 In recognition of the important role small businesses play in our lives and communities, financial giant American Express created Small Business Saturday. In the aftermath of Black Friday, AMX encourages the public to 'shop small,' by giving rebates for purchases made in participating stores. The campaign is in its 5th year and has been pretty successful both financially and socially. It has been endorsed and promoted by Obama himself, and last year, Americans spent $5.7 billion in local shops. The event isn't without cynics. Some think it's just another marketing scheme from a multinational corporation, another trick to make people spend more money, a feel-good campaign hiding the dark side of consumerism. Whether any of that is true or not, there are good intentions here. Small Business Saturday is a reminder that at the heart of successful communities is a thriving small business sector. It sheds a light on what consumers get from small business that they simply can't get from the heavy hitters - the personal touch, the passion of craftsmanship, the unique experience. Beyond this, the event highlights how supporting small local business begins a virtuous cycle in your community. 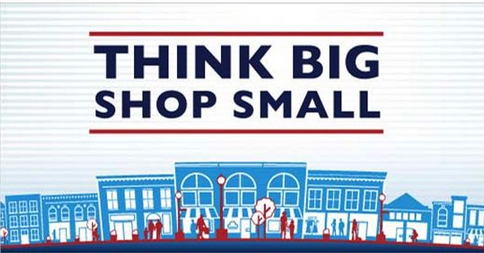 Yes, at the end of the day Small Business Saturday is about driving purchasing and profit. But it's also a celebration of entrepreneurialism and the people that give colour and distinctive character to a community. It makes people stop and consider how best to spend their money. Is a half-priced TV set that will be out of date in six months really worth more than the livelihood of those who make the place you live special and unique? As Small Business Saturday continues to expand its reach away from USA to the UK and beyond, we can't be alone in thinking that it isn't.